Quickly repair WinRAR files that shows error messages like "Unexpected end of archive", "no files to extract RAR file error", "read error", etc. 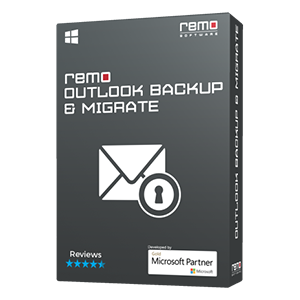 while extracting with Remo Repair RAR tool. RAR is an archive file format supported by WinRAR application and files are saved with .rar and .rev extension. RAR files help users to save disk space by compressing many files and folders into a single compressed file. User can also transfer numerous files by archiving them into a single file by providing encryption. But sometimes when you try to extract RAR files, you encounter error messages stating, “No files to extract RAR file error”, “Unexpected end of archive” and many more. Occurrence of such file extraction errors shows that the RAR file is corrupt or damaged! However RAR file corruption is not just one file corruption, it actually restricts you from accessing all files that were compressed and archived in it. Hence, it’s a very distressing situation and has to be fixed as early as possible. But what is the way out to repair RAR file extraction error that too with complete data intact? Don’t be scared; there is always a solution for every problem. Similarly, you can even fix RAR file that shows extraction errors by using Remo Repair RAR software. It will scan your entire corrupt or damaged RAR file and extracts data from it in just few steps. 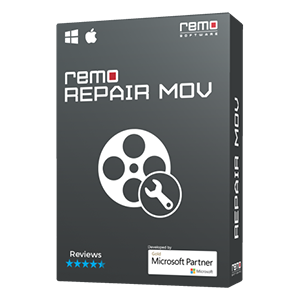 RAR repair software of Remo is a read only tool that fix corrupted / damaged RAR files with the help of advanced repair algorithms. It is capable of repairing password protected and encrypted RAR files and is incorporated with highly intuitive and self-explanatory user interface which helps through out repair process of RAR files in an easy way. Contents of the repaired files can be previewed and save it on any destination on your system. Repair process can be carried out on any storage media having RAR files. Compatible Operating Systems: Windows 10, Windows XP, Windows 7, Windows 8, Vista, Windows Server 2003 or 2008 and many more. Above stated reasons lead to RAR file damage in turn leading to errors while extracting the files from the RAR archive. 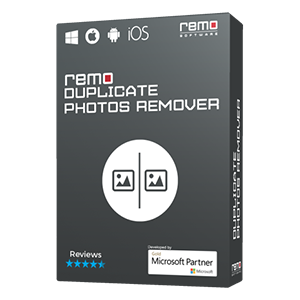 No matter what the reason behind the occurrence of such errors, this powerful Remo Repair RAR utility will fix all those errors and extracts out the content of the file. 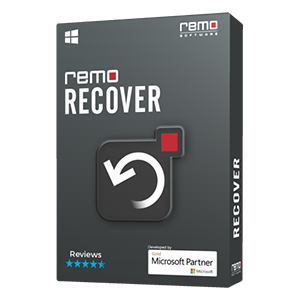 Download and install Remo Repair RAR tool on your system and run the software. Note: If you are using the trial version, then you can just preview the files. To activate the saving functionality you have to purchase the software license.